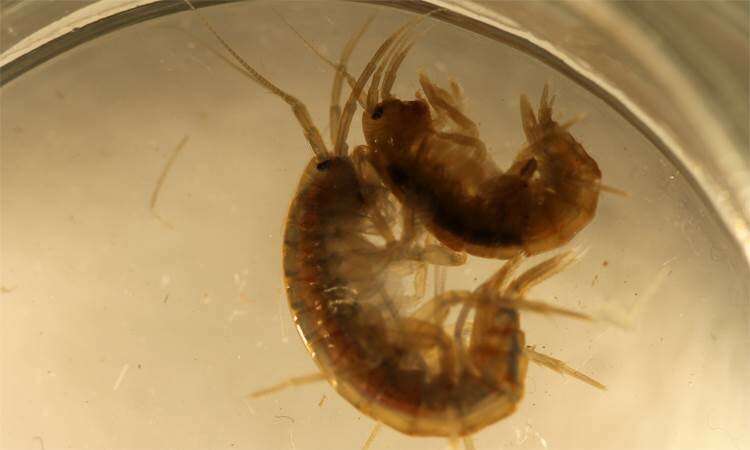 Amphipods of the species Gammarus roeselii guard their chosen mates, often carrying them with them for days and defending them against potential rivals. This behaviour requires a lot of time and energy, so that the males make their choice with care. Scientists at Goethe University have now investigated under which circumstances males are prepared to revise their decision.